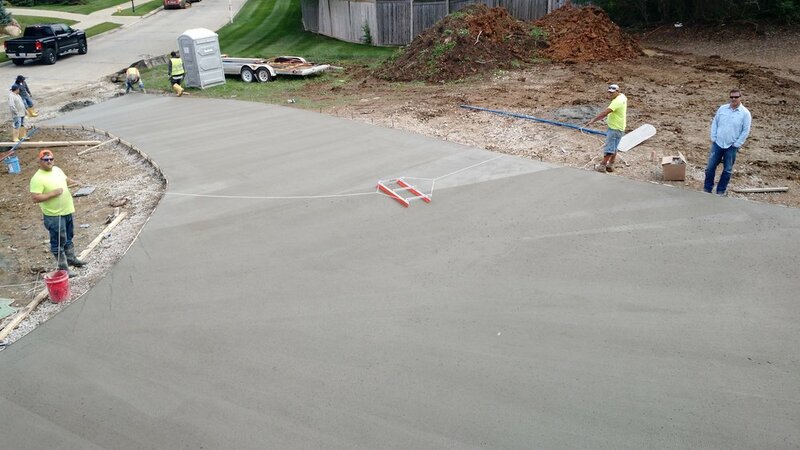 Whether your home improvement project requires driveway grading, drainage fixes, sidewalk crack fills, parking capacity issues, or you are looking for a decorative concrete installation; our residential concrete team is trained to design custom solutions that will add value to your home. 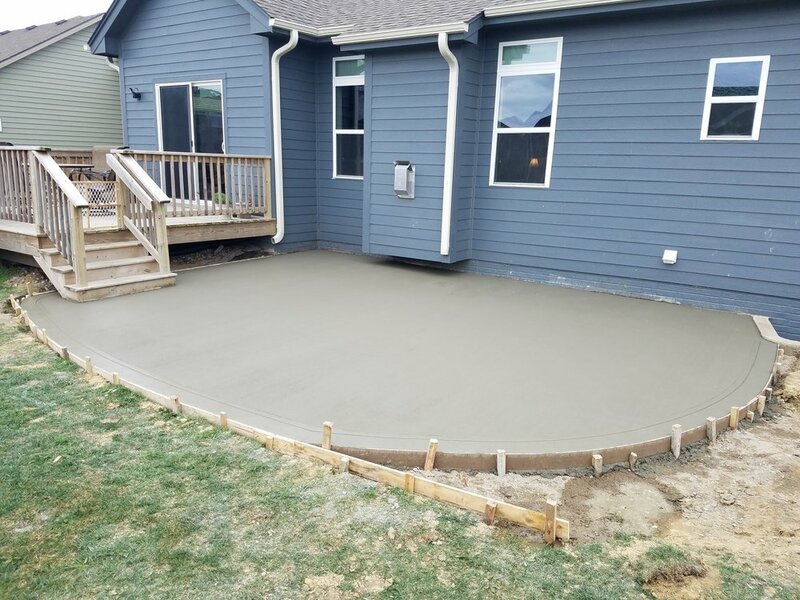 Our skilled project management techniques will keep your job on time and on budget while delivering transformations to the curb appeal of your home. 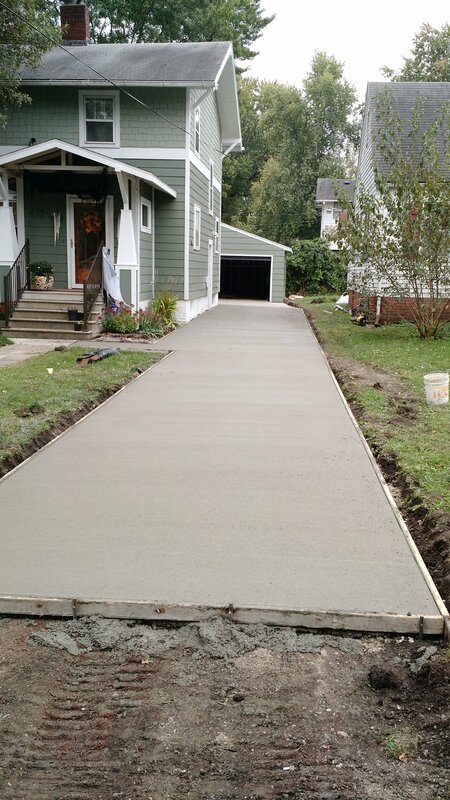 Installing and replacing a concrete driveway can seem daunting. Who wants to be cut off from access to their home? 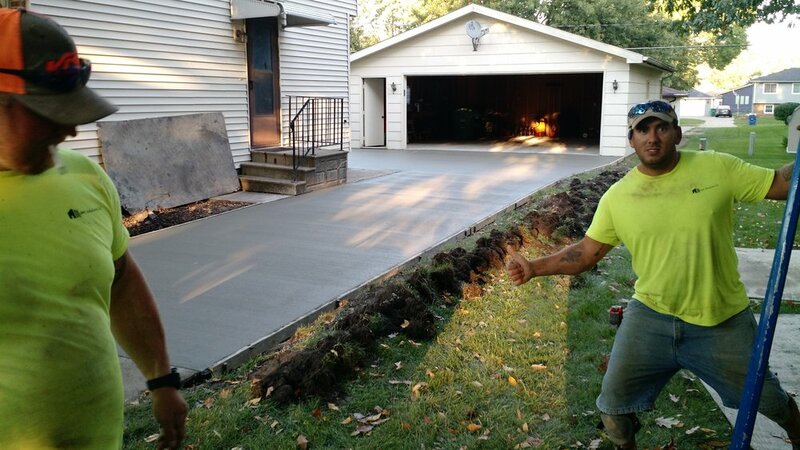 Our certified professionals are trained to keep your concrete project on time, on budget and to add lasting value to your home. 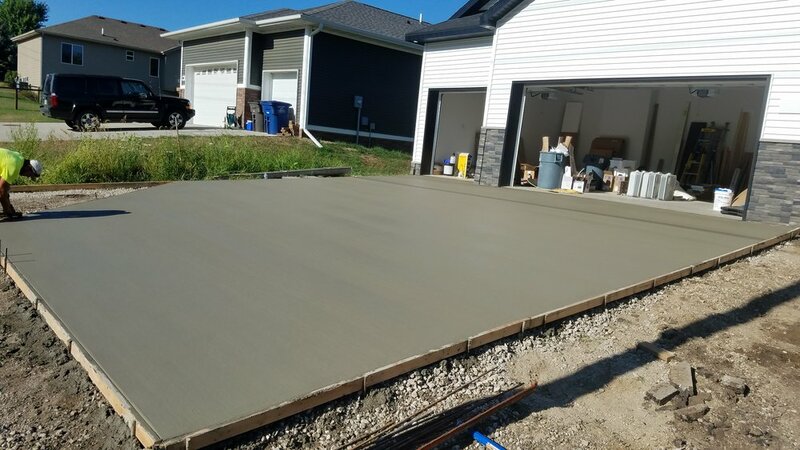 Whether you are sick of shoveling over the driveway cracks, experiencing drainage issues, or updating your curb appeal for the future home listing; CMC is ready to apply our concrete industry techniques to complete your vision. 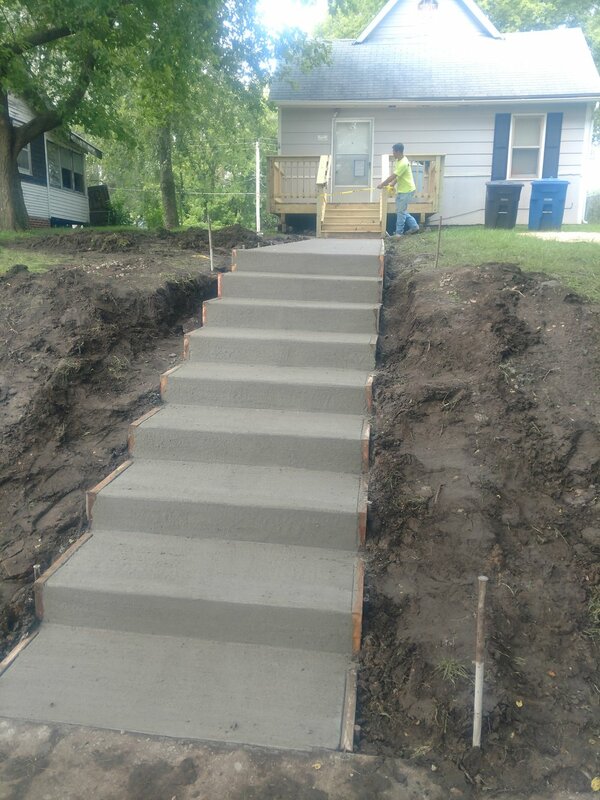 Contact us today for a free bid consultation in Central Iowa and we can discuss how to achieve your concrete goals. 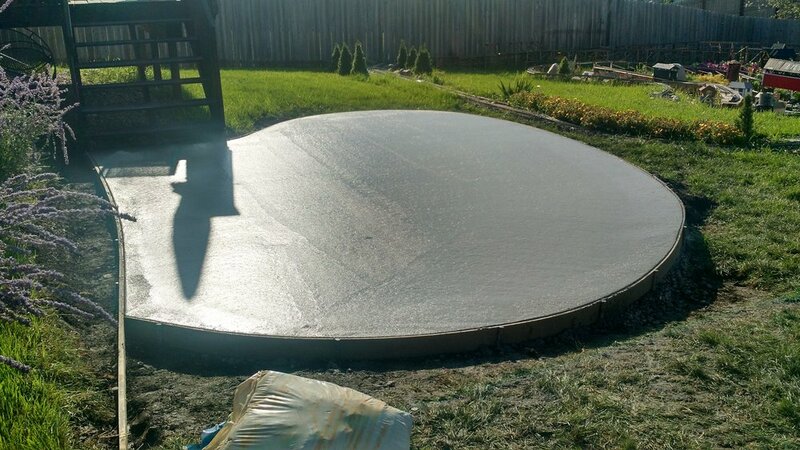 Did you know that an outdoor entertaining area can add up to 12% to your home value? 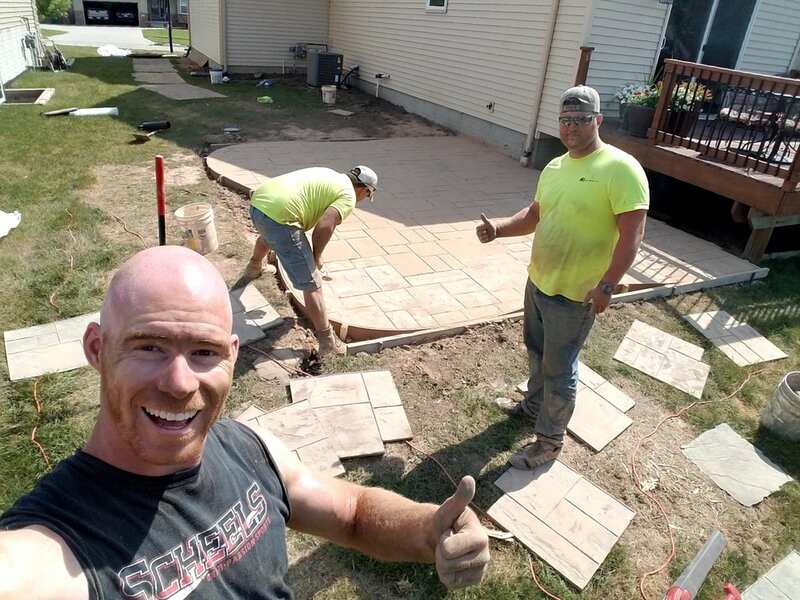 CMC Solutions installs and repairs residential patios throughout the Des Moines Metro Area, providing outdoor space for friends and family to gather. 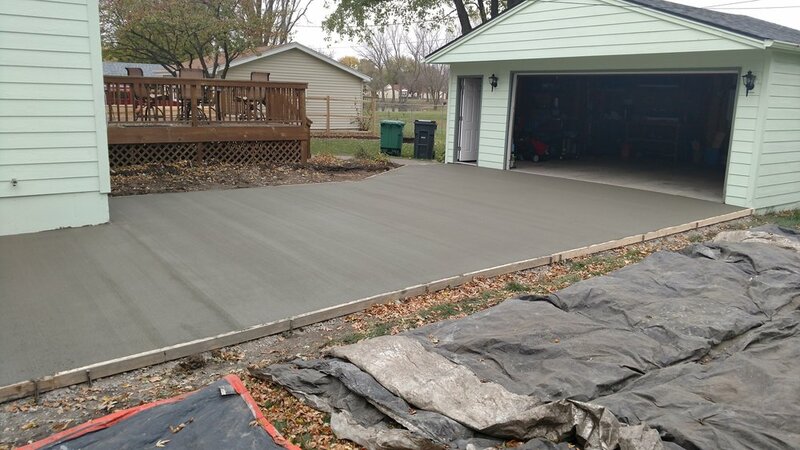 But even more, we are prepared to add concrete extensions to solve your capacity issues. 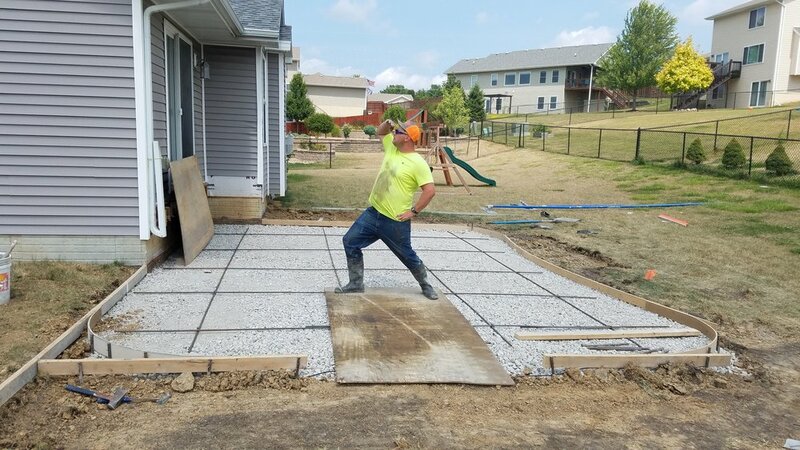 Whether we are building a shed slab, a trailer parking driveway extension, or a concrete patio to install your new grill, we are here to transform your dream space. 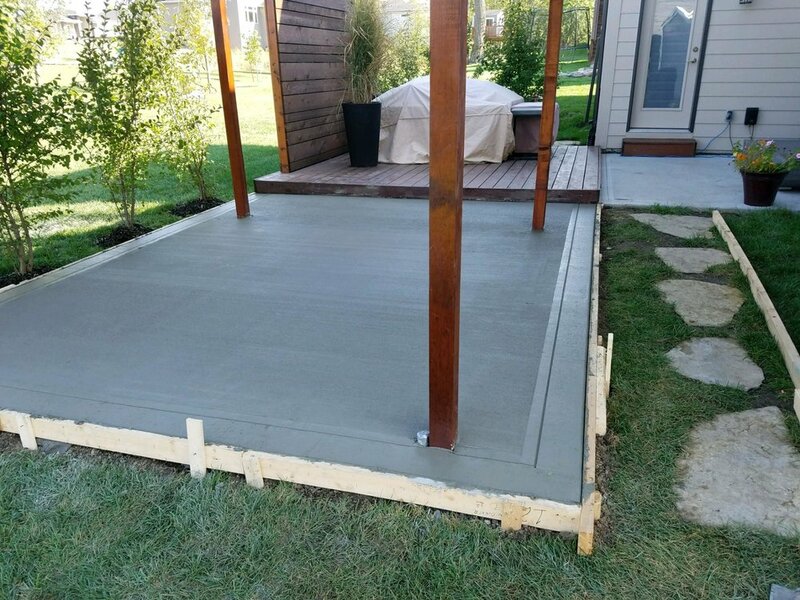 We use high quality materials with innovative techniques to ensure your concrete patio will last. Start planning your new hang out space today with a free consultation and bid. 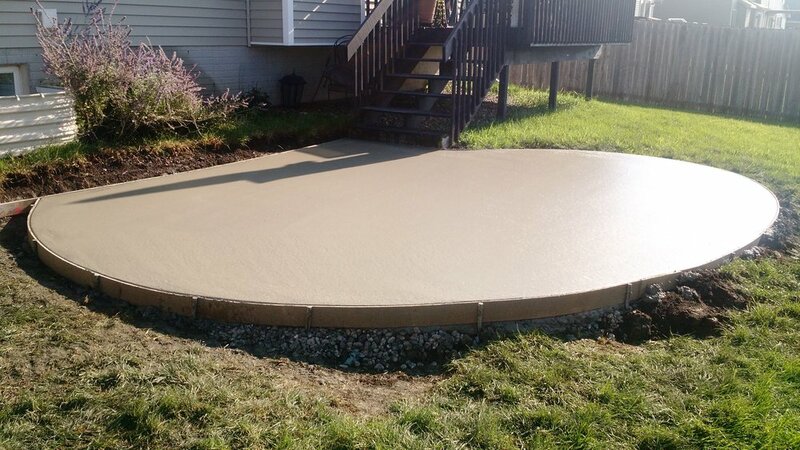 Are you looking for a durable way to create a patio landing without sacrificing aesthetics? 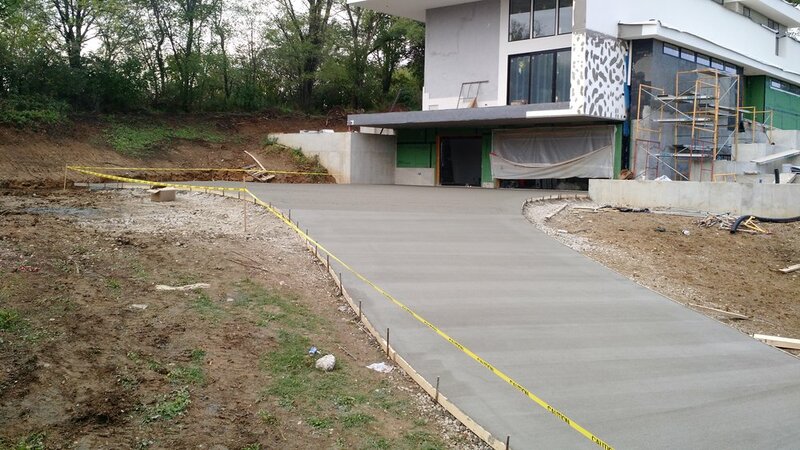 Our team at CMC Solutions is well versed in multiple colored, stamped, textured and patterned concrete techniques to build your dream space. 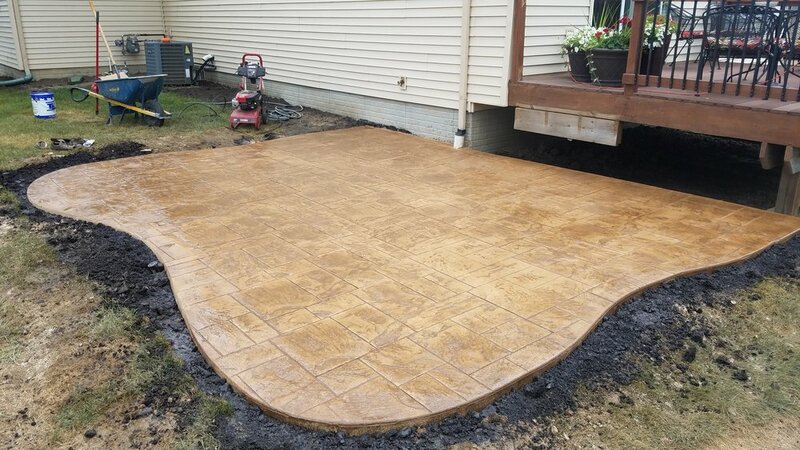 We can customize patterns to form to your outdoor area using quality materials and techniques that create more than just a concrete pad. 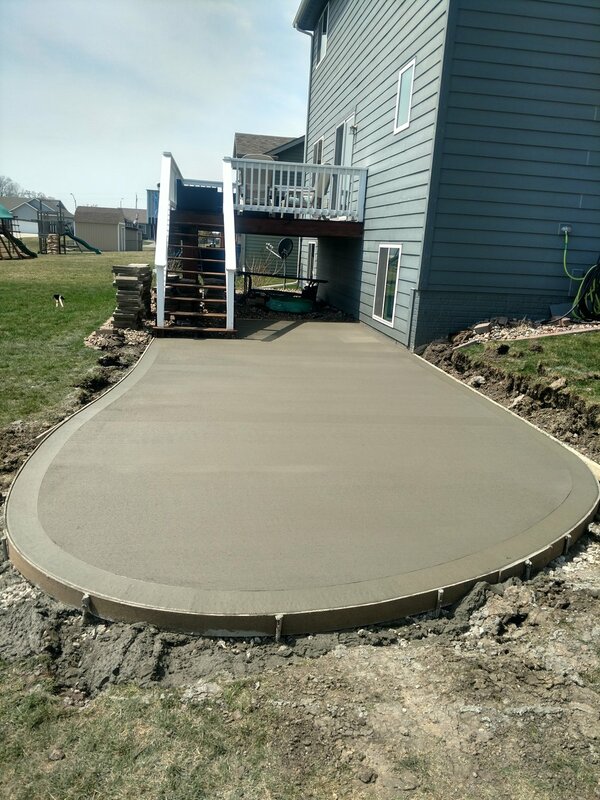 Reach out today to consult with a certified project manager that will design your dream outdoor patio space in Central Iowa.